Last weekend Lawman and I swung by for our first cone of the season and we saw the ice cream delivery magic in progress. 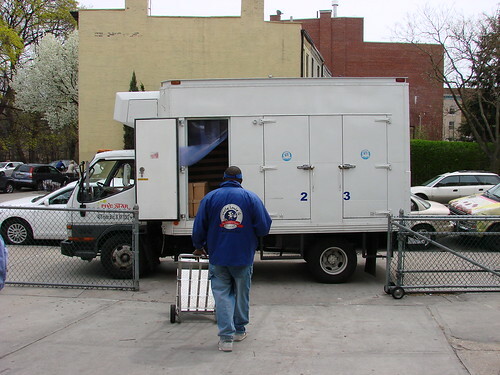 Boxes and boxes of ice cream and Italian ice being delivered. 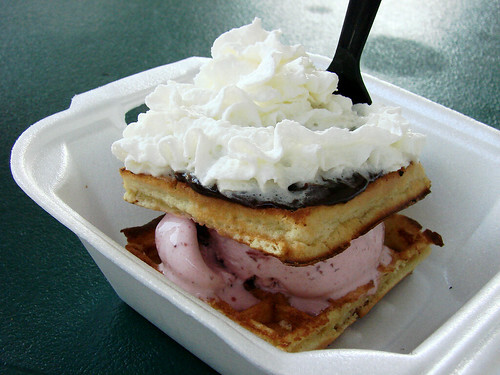 I'm looking forward to having my first ice crem wafflewich of the season soon. Make mine grapenut, please. This is one of America's greatest inventions! 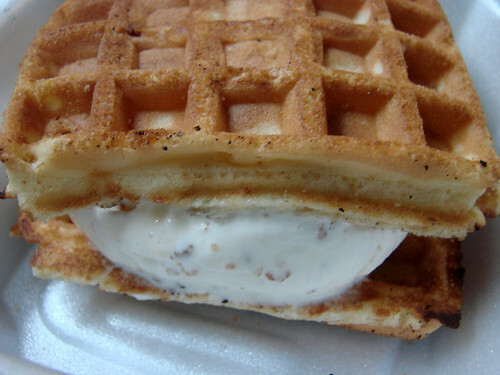 Grape Nut cereal in ice cream is also a big favorite amongst the Carribean population. 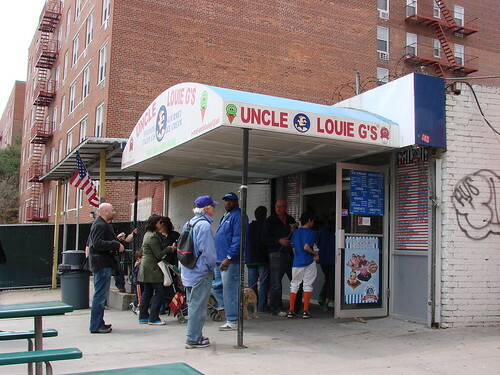 There is an ice cream company that distributes the product to the stores and restaurants in the Carribean neighborhoods throughout the tri-state are named Taste the Tropics. Their most popular flavor is "Great Nut".